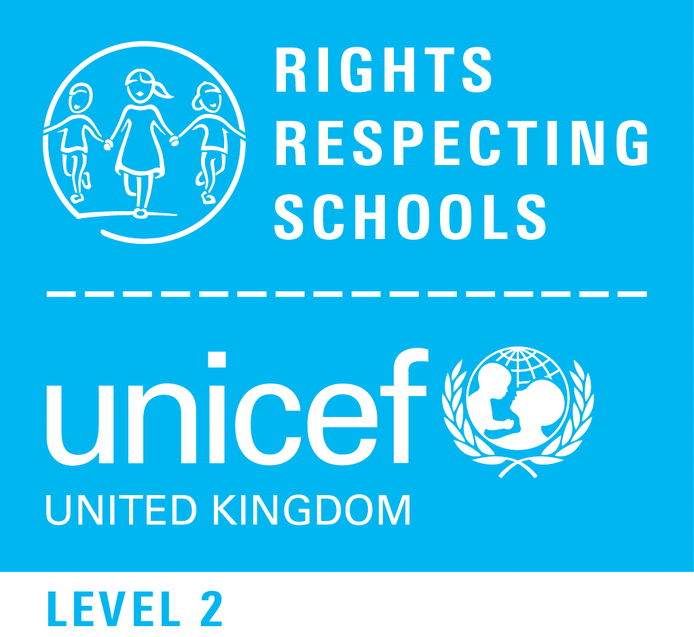 We are all delighted with our re-accreditation as a Level 2 Rights Respecting School. Norman Gate is only the second school in the country to be re-accredited twice. This is due to ongoing strong leadership and the dedication of the staff to support the Convention on the Rights of the Child (UNCRC). The ethos of the school is noted by everyone who visits and children overwhelmingly say how safe they feel and how involved they are in their learning. Stella Muirhead and Paul Harris from UNICEF spent a whole day in school speaking to children, staff, parents and governors. They looked at policies, displays, the curriculum, observed playtime and lessons. The children were engaged in discussions on a range of topics including their learning, charity, the rights of all children across the world and pupil voice. The assessors were impressed with what they saw and said ‘it was evident that a Rights Respecting ethos is fundamental to the schools strategic vision’. We are proud to challenge our children to consider some of the world issues affecting children and encourage them to speak up for themselves and others. The report refers to “The rights respecting work has given the children a better understanding of the world and how they fit into it”. The school has been an active ambassador for rights over a number of years and approaches such as ‘philosophy for children’ and ‘Thinking Hats’ are used to develop pupils’ communication and reasoning skills. The values of the United Nations Convention on the Rights on the Rights of the Child are at the heart of the schools’ ethos.